Doing a bit of research to help you choose the best pumpkins for your homestead is fun and rewarding. It doesn’t take much effort and it’s entertaining to look through seed offerings with the kaleidoscope of colors, shapes, and sizes. Here are some considerations to keep in mind as you get ready to order seeds for your very own pumpkin patch! This post contains affiliate links. If you purchase products through these links you will not pay any extra and we will receive a small commission. 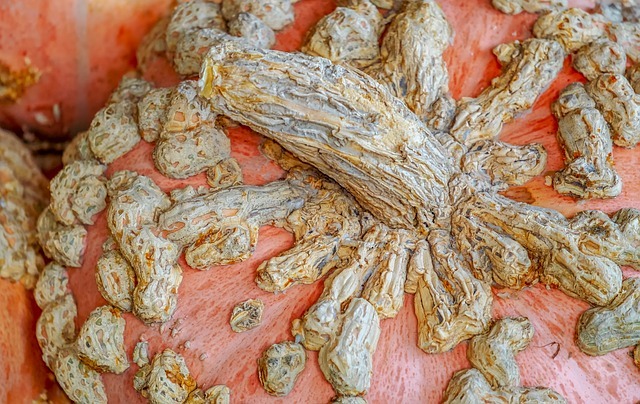 Galeux D’ Eysines Squash is a unique and tasty heirloom that looks like a pumpkin with ‘peanuts’ stuck to its skin. Heirlooms, or open pollinated varieties, allow you to save seed each year and grow the same variety of pumpkin over and over again. Hybrids are a cross of two or more varieties and the seeds produced this year will not produce the same variety of pumpkin next year. 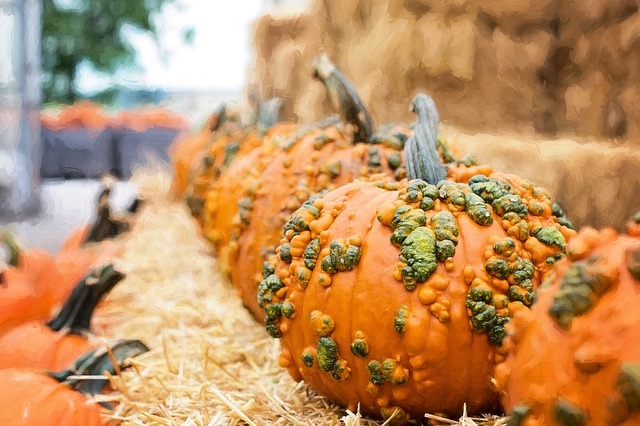 Seed companies have produced a plethora of hybrid pumpkin varieties with warts, stripes, and unusual colors. These unusual varieties sell well at roadside stands and farmers markets. 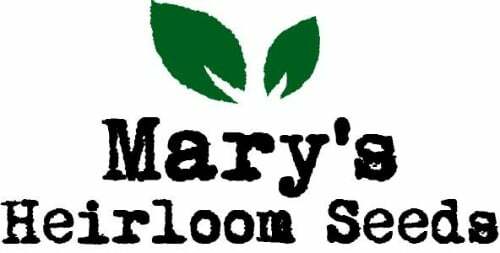 Perhaps you prefer to grow an heirloom variety for historical interest or to help preserve the genetics. Quite a few customers are interested in purchasing heirloom vegetables, so you may have a market for old world pumpkins in your area. Warty Goblin Pumpkins are an F1 Hybrid and they live up to their name! Homesteaders with a lot of space may not be concerned that pumpkins spread out, but urban and suburban gardeners are unlikely to have room for these space hogs. Small space gardeners can choose bush varieties, such as Spirit hybrid pumpkin, with vines 4 to 6 feet long. Pumpkins can also be grown up a trellis to save space. 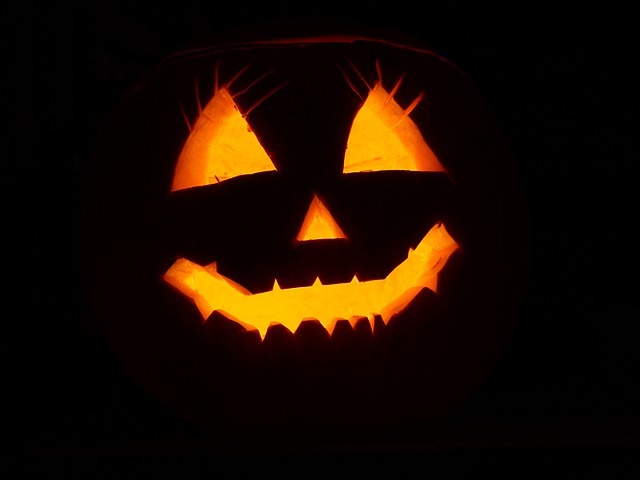 Field pumpkins have been around for ages and make great Jack-o-lanterns. They also take up a lot of space. 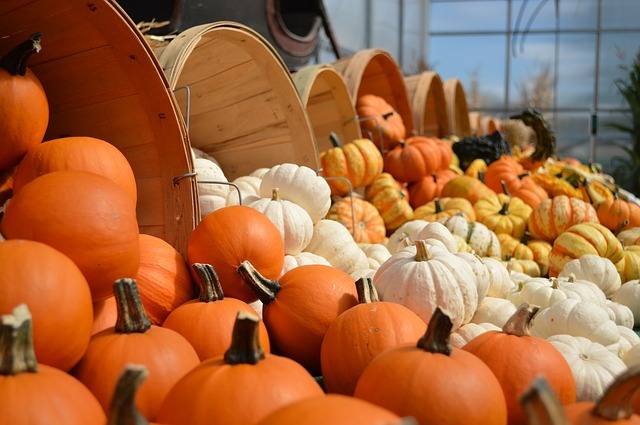 Whether you want pumpkins for jack-o-lanterns, to make pies from scratch, or you want to set up a Pick-Your-Own pumpkin stand, there is a variety for you. In fact, you may have trouble picking just one variety you want to grow! You’ll want a nice sized pumpkin that doesn’t have very thick walls for carving. These varieties make great pumpkins for your home garden, farmers markets, Pick-Your-Own patches, and roadside stands. Grow your own autumn decor! There are so many interesting colors, shapes, sizes, and markings in pumpkin and squash varieties that it’s difficult to pick just one. Why not choose a variety of different pumpkins to decorate your home for autumn? Many of these decorative fruits sell very well at farmers markets, apple orchards, Pick-Your-Own patches, and roadside stands. Here are some interesting and decorative varieties that are sure to attract attention! Want to grow a behemoth to show at the fair? Or maybe you’d like to decorate your yard with a giant pumpkin. Your only problem may be moving a pumpkin that weighs several hundred pounds. For the largest pumpkins, allow one fruit per vine, pinch end of vine to direct energy to fruit, water and fertilize heavily. 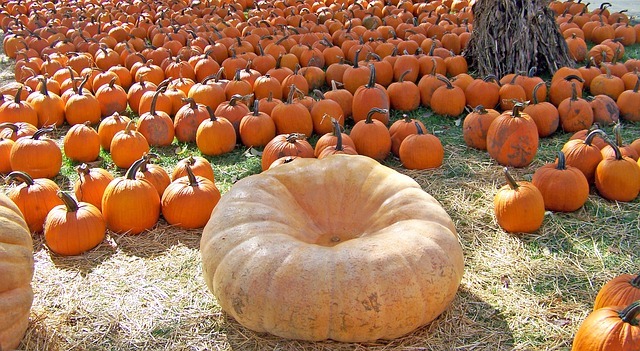 Atlantic Giant – (Open Pollinated) The largest pumpkin variety, commonly produces 200 – 300 pound fruits, and larger! There are so many different pumpkins to choose from, it may be difficult to narrow down your list. If you have a lot of garden space and you’d like to sell the extras, why not plant a nice sized patch of field pumpkins for Halloween and several smaller patches of decorative, edible, and long lasting pumpkins? 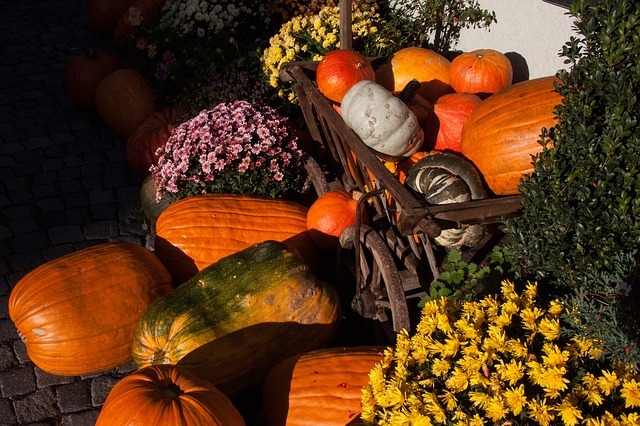 You’ll have some to decorate your yard for autumn, some for pies and baked goods, and enough extra to share with friends or sell to raise some ‘seed’ money for next year! And they are incrediby cute 🙂 Thanks for stopping by, Nancy! I always grew heirloom pumpkins and would save the seeds. It’s amazing how many different varieties there are. 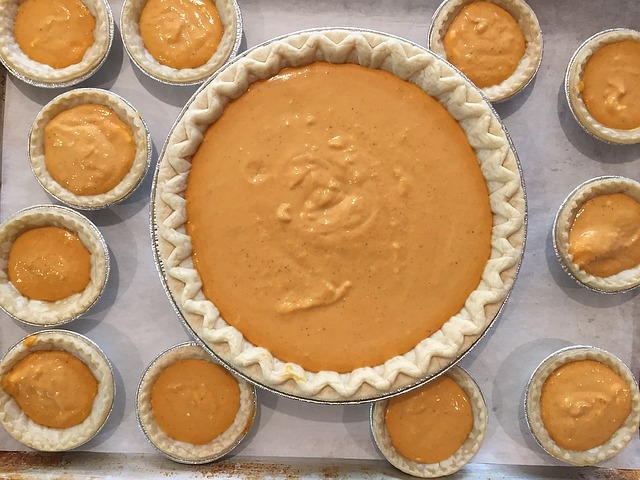 I loved the smaller pumpkins I grew, they made the best pies! I usually buy my pumpkins from a local farmer that are organically grown and cook them and then freeze them for winter. I am amazed at how many different varieties there are of pumpkins and squash. Thanks for sharing all this informative and valuable information. That’s great, Marla! They are a very space hungry plant…so for many people it is better to just buy some in the fall. I love my pumpkins, I grow a good amount as fodder for the critters, I use a good amount in the house a well. We have three large pick your own pumpkin or come pre-picked pumpkin places within 20 minutes of the farm so it never seemed worth putting it out there.. and I still think that is true for the most part.. however the cost of squashes has gotten crazy high here locally and I am thinking of growing some extra this year and I might grow a few pie/eating pumpkins to see if I can market them side by side..
Maybe I can develop a new little side line in this way without trying to price point with the big guys locally.. we will see! 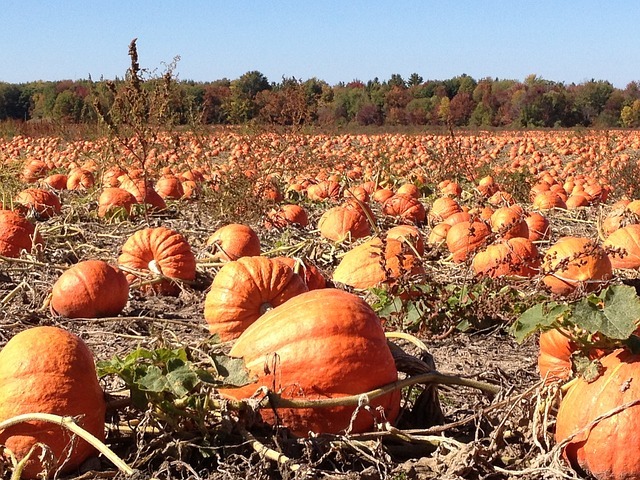 We were recently doing some research for a niche market, and we realized no one really grew pumpkins around here. We are seriously considering adding them, so this is a timely and informative article for us! Great idea, Julie…it is a crop that doesn’t need a lot of care, you can save the seeds to reduce your costs, and then you can just let people pay to do the work themselves at harvest time!